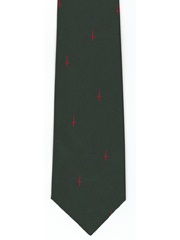 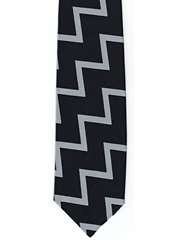 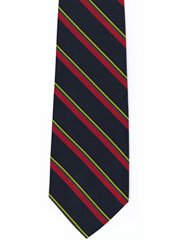 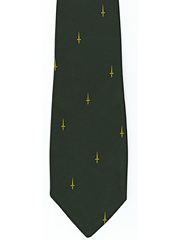 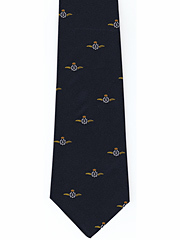 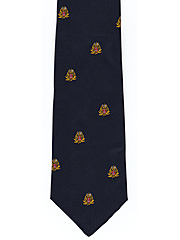 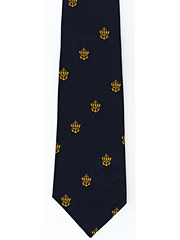 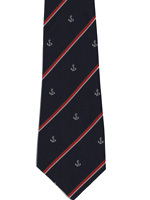 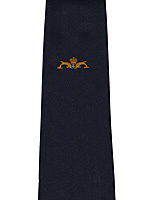 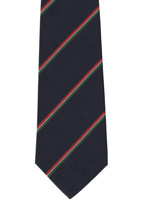 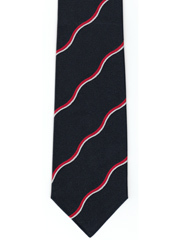 Army ties, Regimental ties, Navy ties and Naval ties, RAF ties, Association & University ties. We supply quickly in the UK, however our manufacturers can occasionally run out of stock and/or alter their tie selection at very short notice, so we cannot guarantee that we have all listed ties available all of the time. 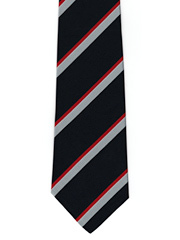 * All UK orders just £2.25 P&P - Great Value (automatically added at checkout).